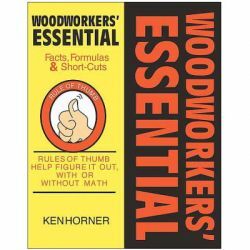 Improve the air quality in your woodworking shop with this up-to-date manual on dust collection. 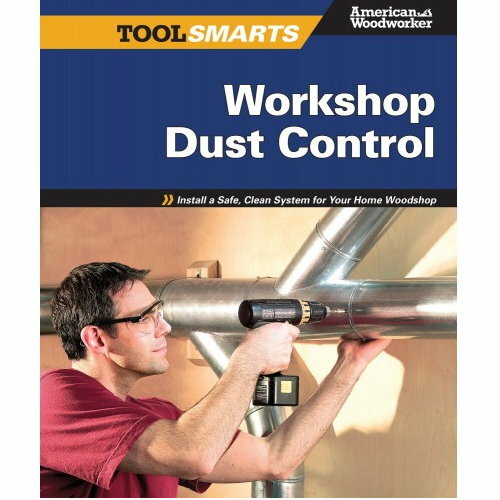 Learn how to layout and install a central dust unit that will capture dust and wood chips at the source, direct them into a central can for disposal, and then return filtered air to the shop. 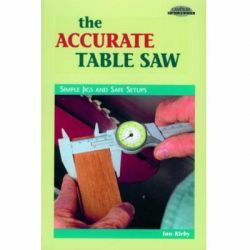 Other collection methods such as whole shop air filtration and attaching a shop-vac to tools are included. 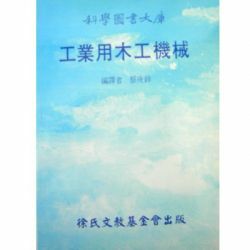 Three plans for different air scrubbers that readers can build themselves are also detailed. 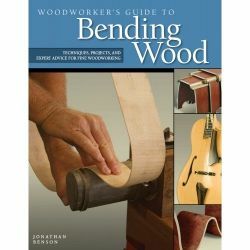 These methods make clean up easier, leaving more time for woodworking, and, more importantly, help woodworkers avoid known lifetime health hazards, such as nasal and lung cancer, that are caused by tiny wood particles and abrasive dust. 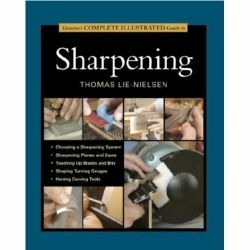 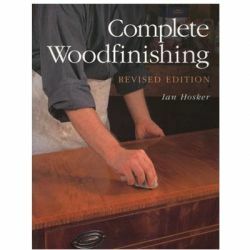 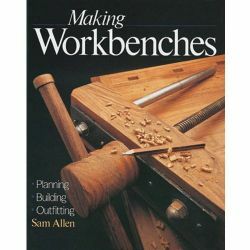 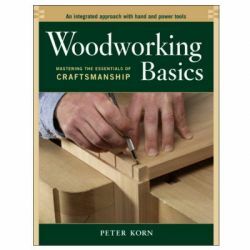 This is a practical and important guide for all woodworkers.